Cynsational reporters offer news, interviews, and articles from around the world and on various topics in children’s-YA literature, writing, and publishing. She began writing for children in 1999, and her poetry and fiction have appeared in Highlights for Children, Ladybug, Cricket and Hunger Mountain. Her picture book manuscripts have won several awards, and her middle grade novel in verse manuscript, “Reeni’s Turn,” was named a Finalist in the 2014 Katherine Paterson award at Hunger Mountain. Traci writes poems, fiction and nonfiction for children featuring contemporary characters and compelling biographies. She is the author of We Are Grateful: Otsaliheliga, illustrated by Frané Lessac (Charlesbridge, 2018), a 2019 Sibert Medal Honor and 2019 Orbis Pictus Honor award-winning nonfiction picture book with four starred reviews. 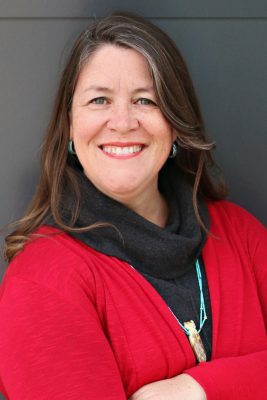 Her forthcoming works include: At the Mountain’s Base illustrated by Weshoyot Alvitre (Kokila, Sept. 17, 2019); Indian No More, a historical fiction middle grade novel co-authored with the late Charlene Willing McManis (Tu Books, Fall 2019); and, Powwow Day illustrated by Marlena Miles (Charlesbridge, Apr. 21, 2020). Traci is an enrolled citizen of the Cherokee Nation and lives in northeastern Oklahoma, where her tribe is located. She is a first-generation college graduate with a bachelor’s degree in Native American Studies from the University of California, Berkeley, where she graduated Phi Beta Kappa. She also has a Master’s degree in American Indian Studies from the University of Arizona and a law degree from the University of Wisconsin. Previously, she taught at the University of North Dakota School of Law and the University of New Mexico. She also worked as an attorney assisting tribal courts nationwide, advocated for national Native American health care, and directed a national nonprofit serving American Indian and Alaska Native elders. 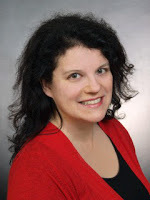 She is represented by Emily Mitchell of Wernick & Pratt Literary Agency. Follow Traci on Twitter and Instagram @tracisorell. Kate Pentecost was born and raised on the Texas/Louisiana border. She is obsessed with the Romantic Poets and can be identified by the enormous tattoo of Percy Bysshe Shelley on her arm. She holds an MFA in Writing for Children and Young Adults from Vermont College of Fine Arts. She is the YA author of Elysium Girls (Hyperion, winter 2020). Kate is represented by Sara Crowe of Pippin Properties. 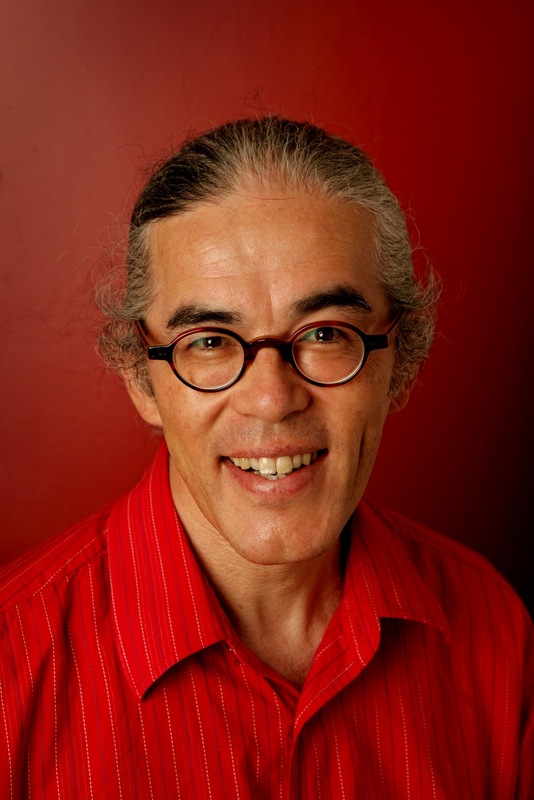 more than 35 titles in traditional and digital formats, including picture books, non-fiction, historical fiction, a musical libretto and an animation storyline, Christopher Cheng is well experienced in Australian children’s literature. He conducts workshops and residences for children and adults and holds an M.A. in Children’s Literature. He is a board member for the Asian Festival of Children’s Content and on the International Advisory Board and co-regional advisor (Australia and New Zealand) for the SCBWI. A recipient of the SCBWI Member of the Year and the Lady Cutler Award for services to children’s literature, Chris is a devoted advocate of children’s literature, speaking at festivals worldwide. Read an interview with Christopher. Melanie J. Fishbane holds an M.F.A. in Writing for Children and Young Adults from Vermont College of Fine Arts and an M.A. in History from Concordia University. With over seventeen years’ experience in children’s publishing, she lectures internationally on children’s literature. 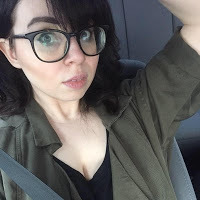 A freelance writer and social media consultant, her work can be found in magazines, such as The Quill & Quire. Melanie also loves writing essays and her first one, “My Pen Shall Heal, Not Hurt”: Writing as Therapy in L.M. Montgomery’s Rilla of Ingleside and The Blythes Are Quoted,” is included in L.M. Montgomery’s Rainbow Valleys: The Ontario Years 1911-1942 (McGill-Queen’s University Press, 2015). And, her short story, “The New Girl,” was published in the Zoetic NonBinary Review. Her first YA novel, Maud: A Novel Inspired by the Life of L.M. Montgomery, was published by Penguin Teen in 2017. The novel was featured on the Huffington Post’s Summer Reading List, a top pick for the Ontario Library Association’s Forest of Reading Kids Summer Reading pick and winner of Hamilton Public Library’s Next Top Novel. Melanie lives in Toronto with her partner and their very entertaining cat, Merlin. Follow Melanie on Twitter @MelanieFishbane and like her on Facebook. Read an article by Melanie on Earning & Celebrating Success. Author photo by Ayelet Tsabari. 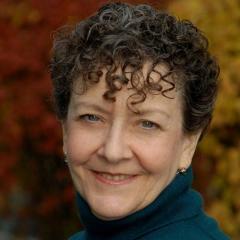 Her novel, The Safest Lie (Holiday House), was named a finalist for the 2015 Jewish Book Award, a Sydney Taylor Notable Book for Older Readers and a Notable Social Studies Book for Young People. Angela coordinates the SCBWI Bologna interview series and volunteers as SCBWI’s Assistant International Advisor. Read an interview with Angela.